Overland Park ? 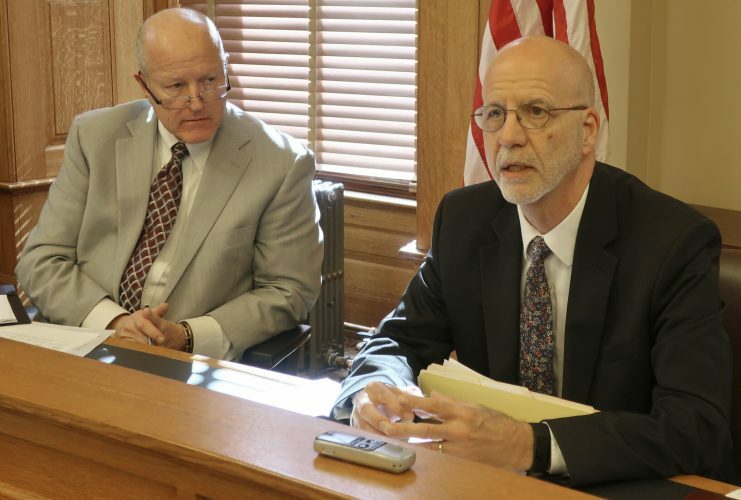 A candidate for Kansas secretary of state who’s already part of the national immigration debate says President Barack Obama would resolve questions about his citizenship by producing a detailed birth certificate. A spokesman for Kris Kobach, a Republican and a law professor who helped write Arizona’s new immigration law, said Friday that Kobach gets questions about the issue regularly. Kobach’s latest remarks were Thursday evening, responding to a question during an event at an Overland Park retirement community. 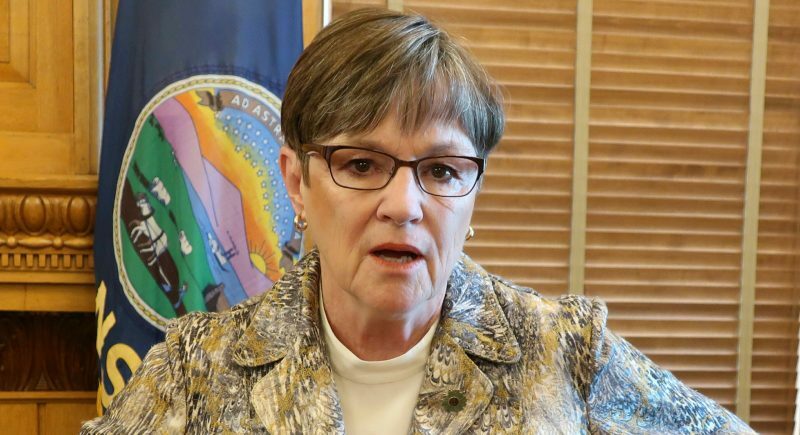 Those comments also came as Tracey Mann, a fellow Republican running in the 1st Congressional District of western and central Kansas, faced criticism over similar remarks. Two newspapers withdrew their endorsements of him this week. Kris Kobach, a Republican running for Kansas secretary of state, answers questions during a forum in this July 22 photo at the Tallgrass Creek retirement center in Overland Park, Kan. Kobach says President Barack Obama could resolve questions surrounding his citizenship by releasing a detailed birth certificate. The White House declined to comment Friday but has long dismissed claims Obama was born outside the United States and is therefore ineligible to be president. Obama’s fellow Democrats — and many Republicans — view it as a non-issue. Hawaii officials have repeatedly confirmed Obama’s birth in their state. Last year, a federal judge in Washington threw out a lawsuit on the issue, saying it was a waste of the court’s time. 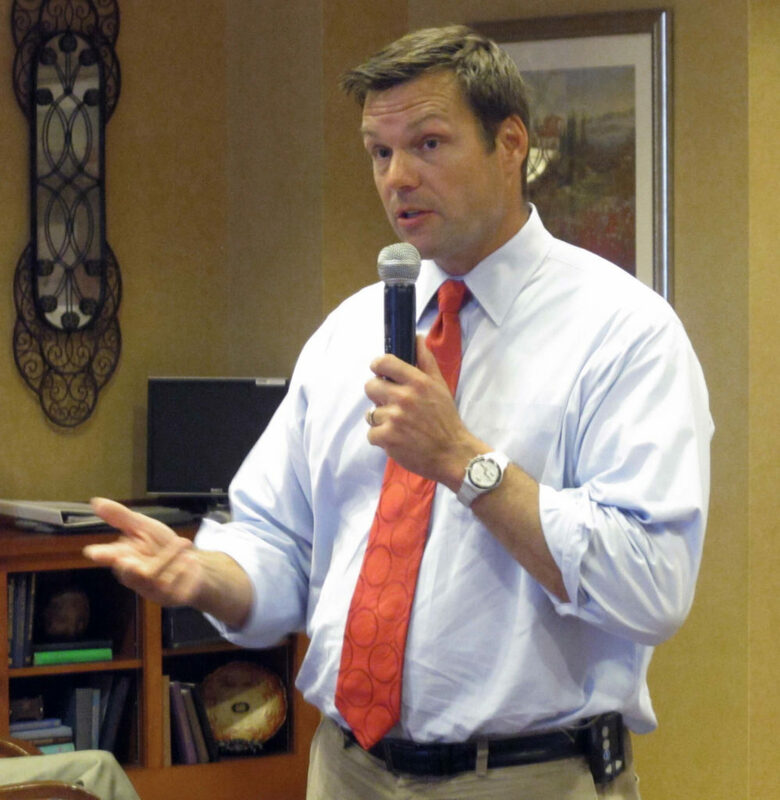 But Kobach said Obama could end the controversy by producing a “long-form” birth certificate. Obama’s presidential campaign posted a certificate on its Web site from the state of Hawaii, listing his name, his parents’ names and the date and place of birth. 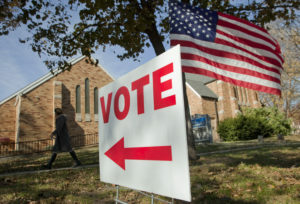 Kobach faces two opponents for the GOP nomination for secretary of state. Six Republicans are running in the 1st District, and Mann is one of four considered to have a good chance of winning. The state’s primary is Aug. 3. Kobach spokesman Ben Davis said Kobach isn’t a “birther,” as those who doubt Obama’s citizenship are commonly called. But Davis said Kobach has been getting questions for months, at almost every event. “It’s not just a small segment of the public,” Davis said. Kobach’s critics already portray him as an extremist over his role in the new Arizona law, directing law enforcement officers to check the legal status of people they stop for other reasons. He’s also served as a legal consultant to city officials and state legislators wanting to crack down on illegal immigration. Last year, the Kansas Democratic Party criticized Kobach after he joked at a GOP barbecue that Obama and God had something in common because neither has a birth certificate. 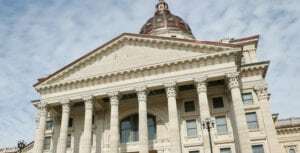 Kenny Johnston, the Kansas Democrats’ executive director, said Kobach tries to gloss over extreme views. 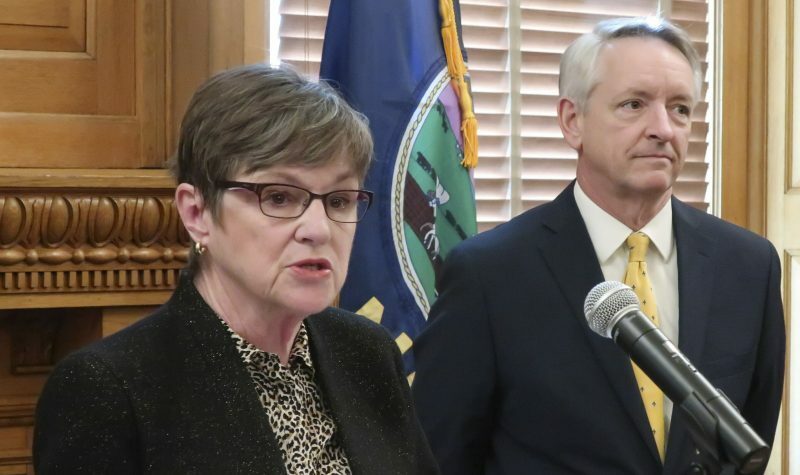 “I’m sure Mr. Kobach’s clients accept that he is a lawyer without him producing the results from his bar exam,” Johnston said. Last week, Louisiana Sen. David Vitter, a Republican, said he supports conservative groups challenging Obama’s citizenship. 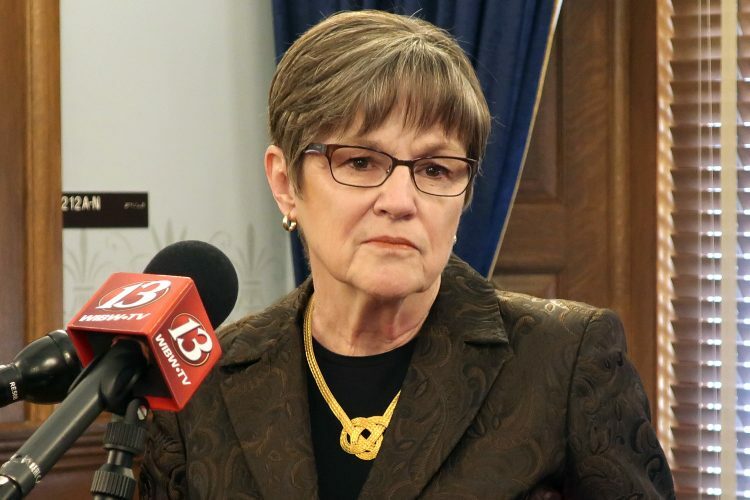 Mann answered questions about the issue in two recent appearances. The Hutchinson News and Salina Journal withdrew their endorsements of Mann afterward. The other three leading GOP candidates, state Sens. Jim Barnett and Tim Huelskamp and former congressional aide Rob Wasinger, said they don’t question Obama’s citizenship but his policies. Fellow Republican candidates said they didn’t see Obama’s citizenship as an issue. Mann’s campaign did not respond to a telephone message and e-mail Friday from AP, but his spokesman told the Salina paper Mann “misspoke” on the radio and doesn’t doubt that Obama’s citizenship.